Talland Bay Hotel Polperro, Cornwall, this hotel in Polperro has a wonderful location in Polperro, being situated in its own extensive gardens that run down almost to Polperro's cliff edge. The hotels atmosphere is warm and friendly throughout and some of the hotel's bedrooms have sea views and balconies. 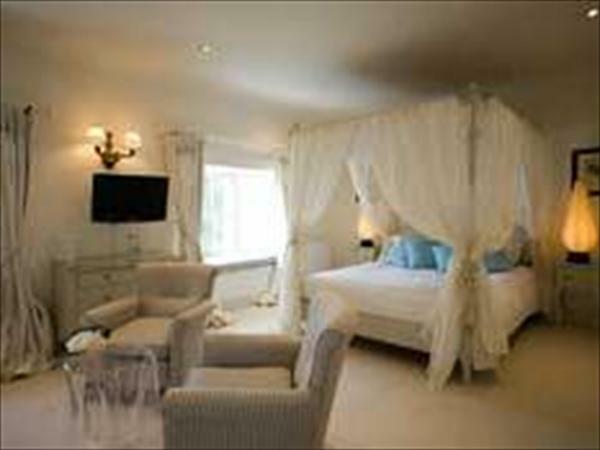 Hotel rooms in Polperro available all year round.